NOTE: THIS POST IS FOR JAUNTY NOT KARMIC. If you are using Ubuntu (or any of its variant), chances are you have thought why Grub looks so retro, with its black background and white text, while some other OS like Fedora can have a nice graphical Grub. 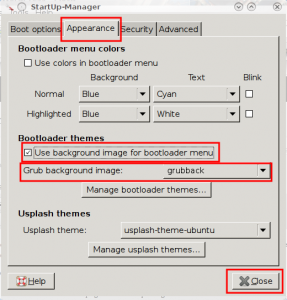 In this article we show you how to put a nice background image in Grub, so that it looks better, without doing potentially dangerous stuffs like messing with the Grub config files manually. 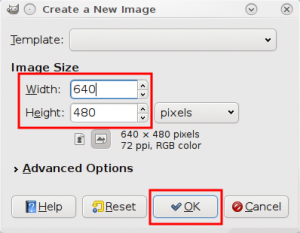 The first thing you need to do is create the background image. 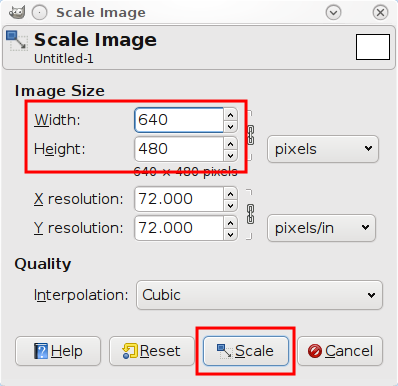 In Gimp, File -> New. Enter Width = 640 pixels and Height = 480 pixels. The Grub background can have only 14 colors. So, you may not want to use those pretty gradients. The middle portion of the screen will be occupied by the GRUB menu. So, if you are putting logo, text etc. the top and bottom 40-45 pixels is the best place. 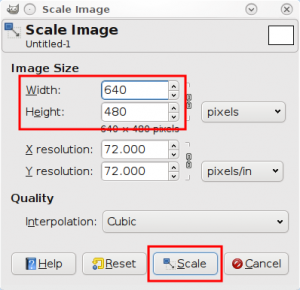 If you have a widescreen, the 640x480 image will be stretched to fit. So, to prevent distortion of the texts and logo, shrink it by about 20% horizontally. 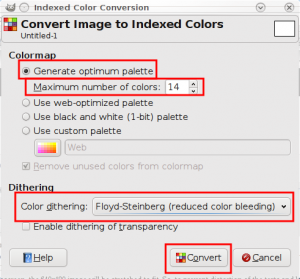 Go to Image -> Mode -> Indexed. 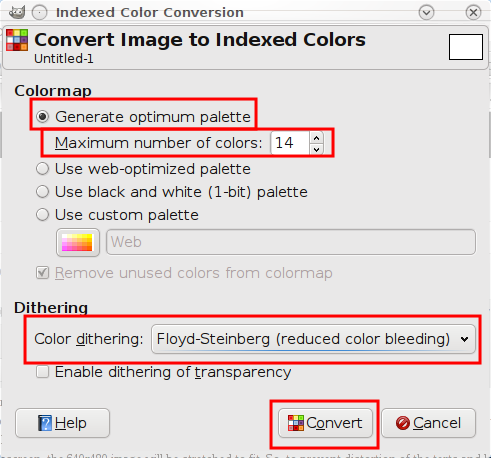 Click on the Generate optimum palette radio button and enter the value of Maximum number of colors as 14. You can experiment with the various color dithering options available. Personally, I like the Floyd-Steinberg (reduced color bleeding). Go to File -> Save. Give any name you want, however make the extension as .xpm. For the remainder of this article, we are going to assume that the file is saved as grubback.xpm in the desktop. If, however you want to use an existing image, go to File -> Open and select the image you want to use. Run the command: gzip ~/Desktop/grubback.xpm. Copy the compressed image to the Grub folder. Now that you have the StartUp-Manager, run it. 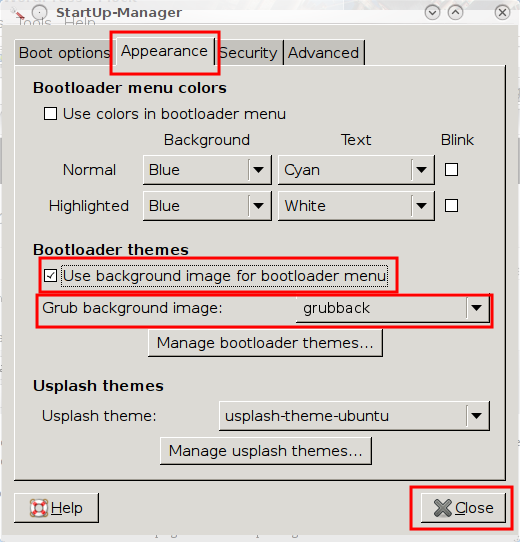 In the dropdown menu for Grub background images, select your image. Done! Reboot your system to chech it.